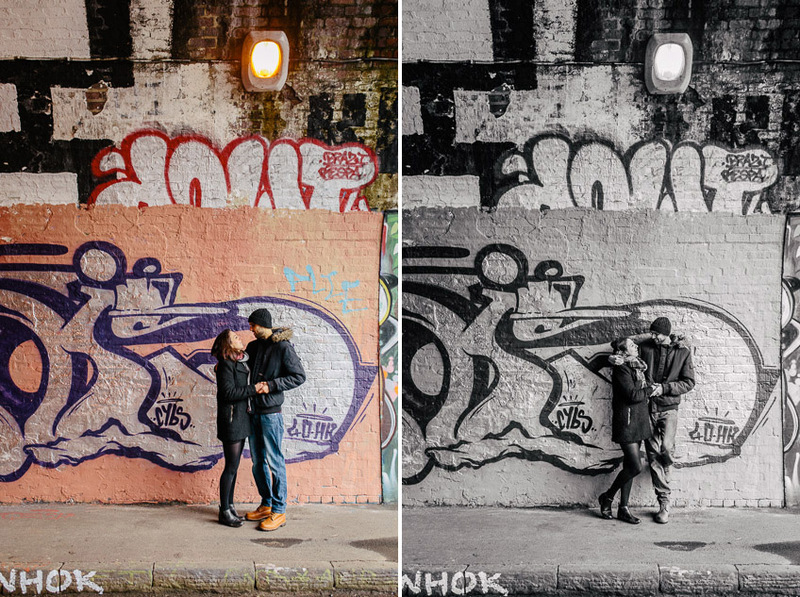 Last Saturday saw me bring the camera out from hibernation over the holidays and it felt great to be back in action. 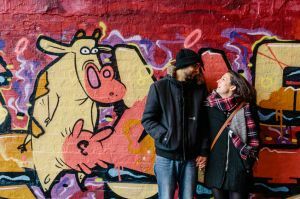 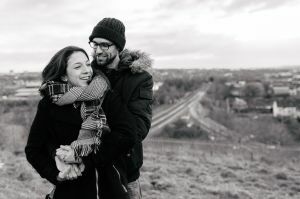 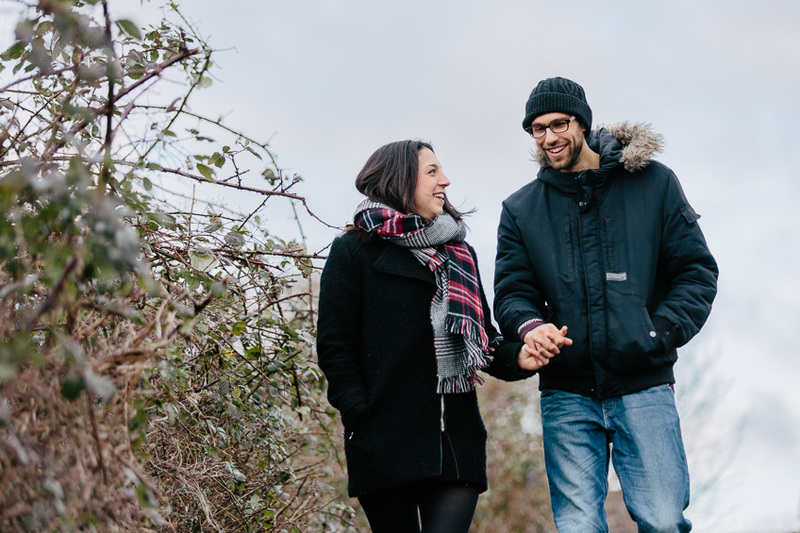 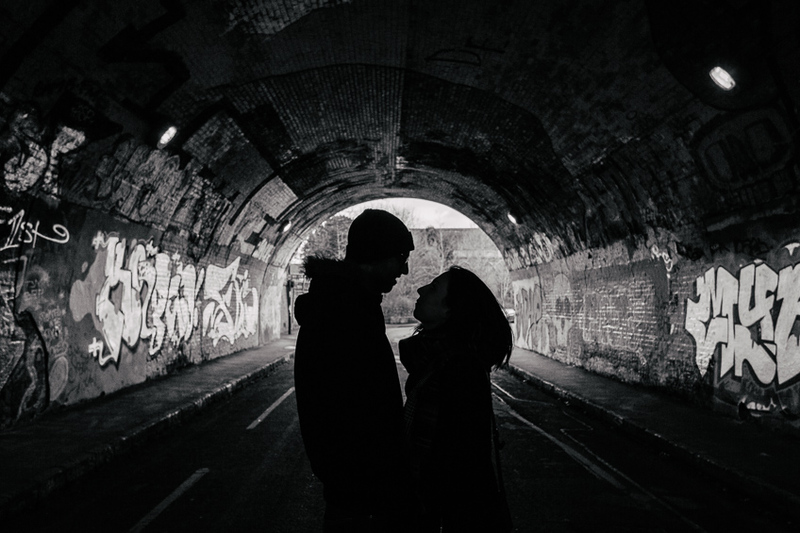 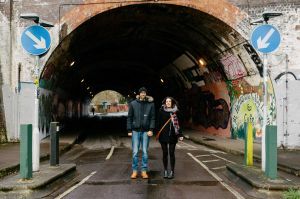 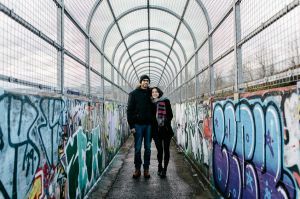 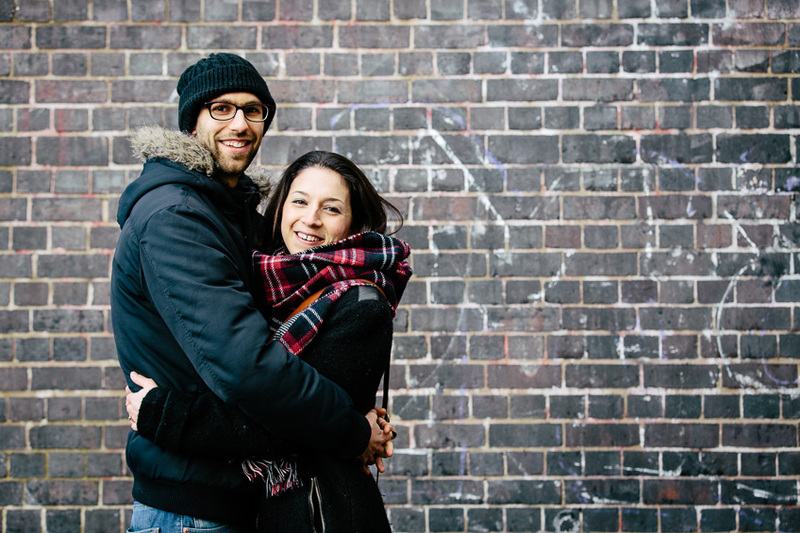 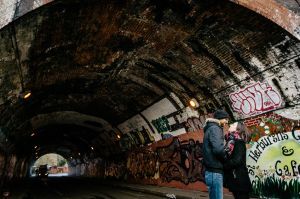 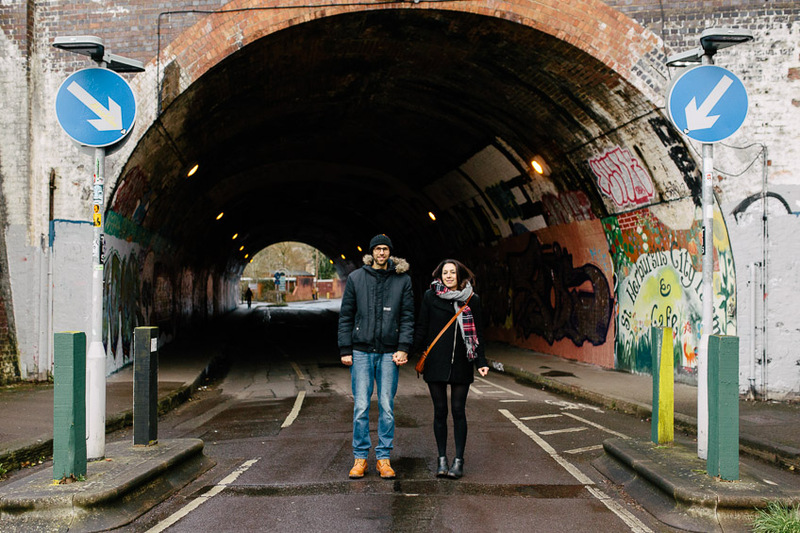 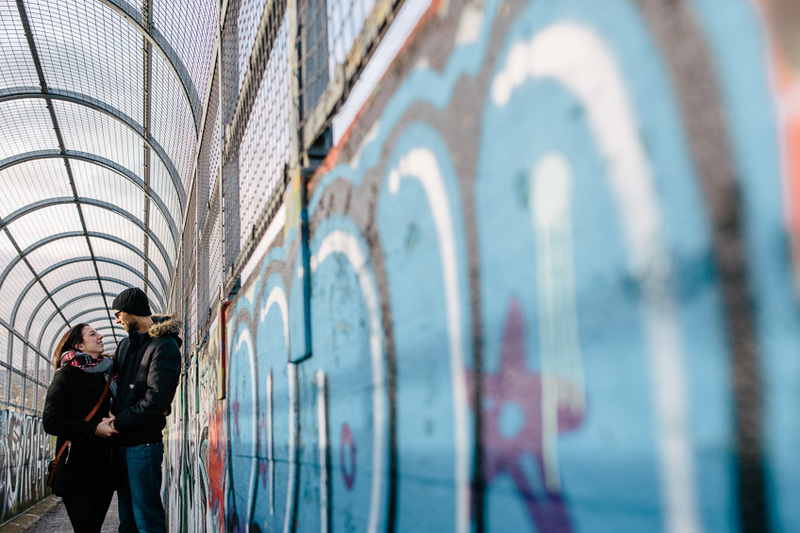 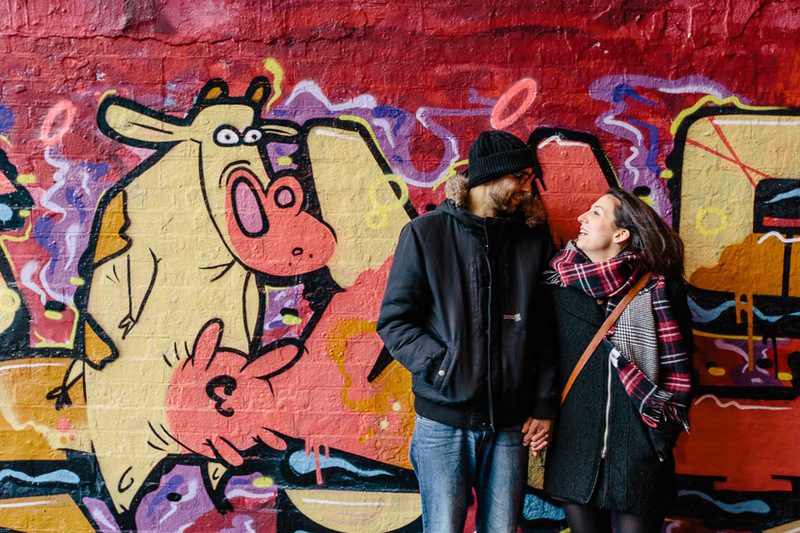 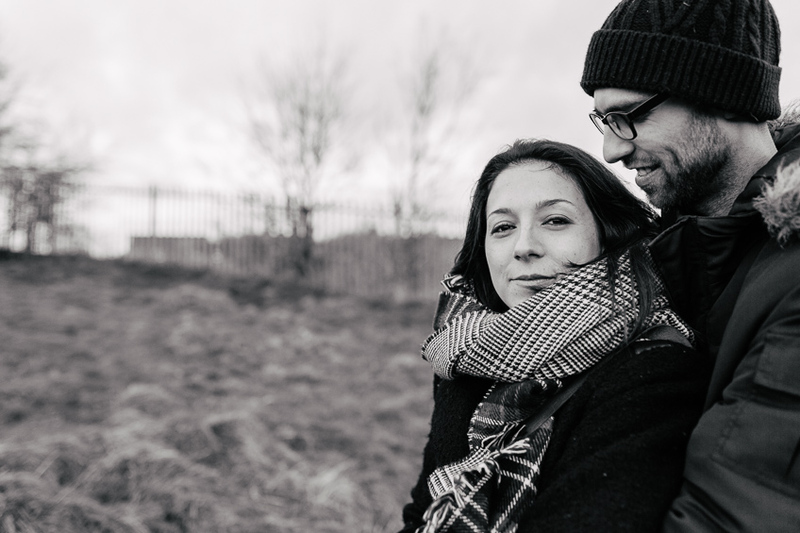 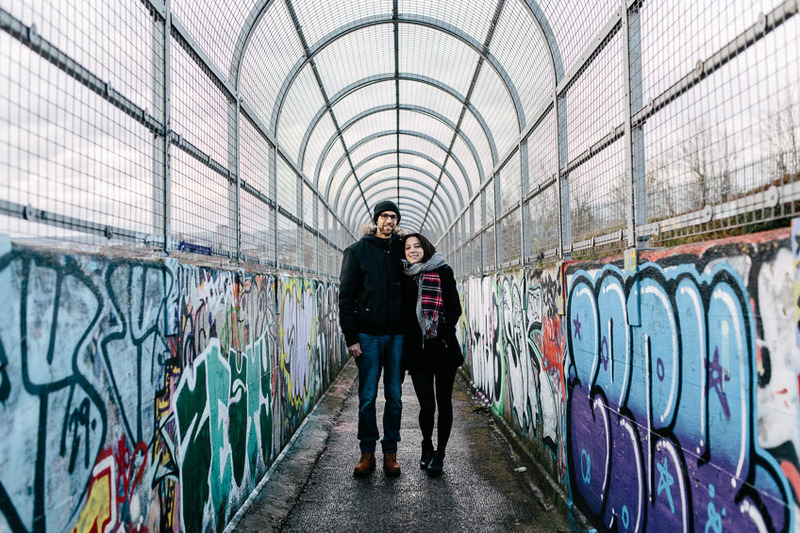 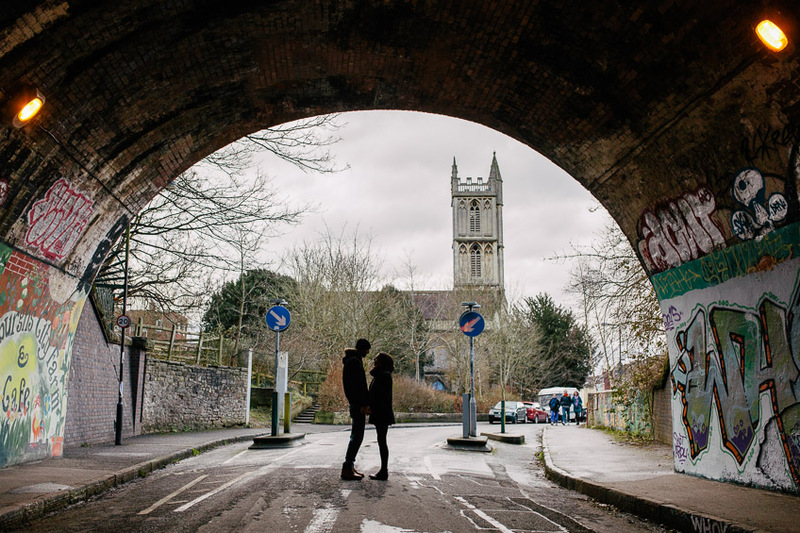 Rachel & Greg wanted an urban feel to their engagement shoot prior to their wedding in April, and opted for St Werburghs which is where Greg used to live. 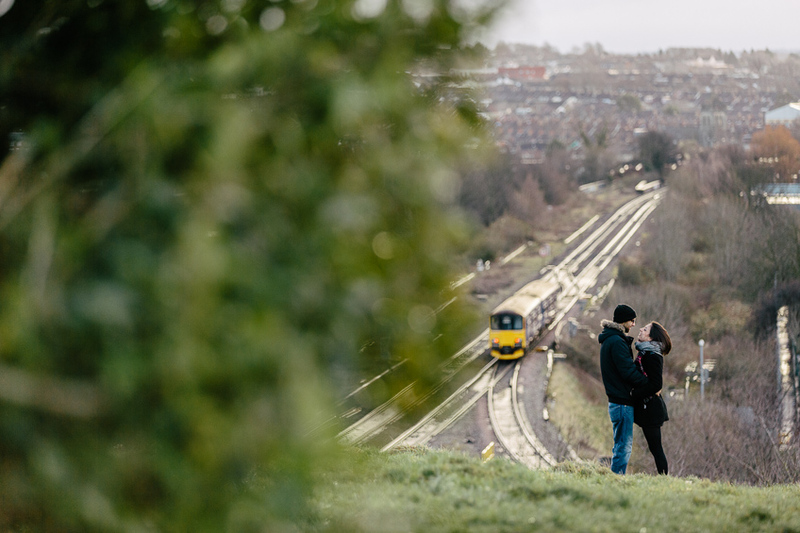 So after a quick catch up early in the morning, we headed over the hill for a stomp around ‘The Mound’ with some terrific views across Bristol, walked back down for some shots around the tunnel, and generally had a bit of fun along the way. 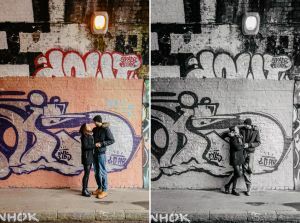 I think the results are great! This entry was posted in Pre Wedding Shoots and tagged Bristol Engagement Shoot, Bristol Pre Wedding Shoot, Engagement Shoot, Pre Wedding Shoot.